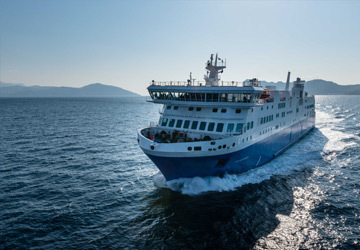 The Oslo Kiel ferry route connects Norway with Germany. 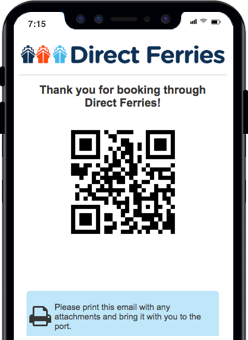 Currently there is just the 1 ferry company operating this ferry service, Color Line. The crossing operates up to 10 times each week with sailing durations from around 20 hours. Oslo Kiel sailing durations and frequency may vary from season to season so we’d advise doing a live check to get the most up to date information. Prices shown represent the average one way price paid by our customers. 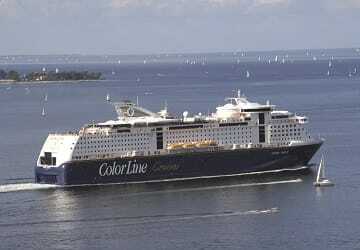 The most common booking on the Oslo Kiel route is a car and 2 passengers. the trip was more exciting and beyond my expectation. good number of restaurants and shops, as well as dancing and show event makes the 20 hours on ship reminding part of our travel. the room which was given to us does not have windows and this was irritating. upon getting the ticket there was no comment that the dark room is this price and the other one is another price. Must say I enjoyed my trip, getting on and off with my car was very easy, staff were very helpful, cabin was very clean and comfortable, cannot recommend it highly enough. It is a great connection NORWAY- GERMANY, on a modern and luxurious ship, with a great service, comfortable rooms, great food and great shows and shopping possibilities .... highly recommended. 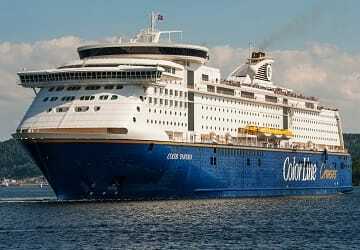 I have sailed with MS Color Fantasy and MS Color Magic roundtrip Oslo-Kiel this summer. I have just one thing to say; I highly recommend it! Basic but comfortable cabin (took the cheapest fare). Well appointed ship. We had a good trip and are happy to recommend.